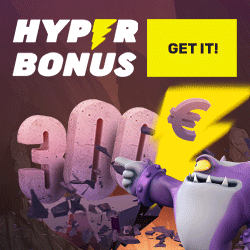 to receive your 121% Bonus! This software developer BTG has been founded in 2011 with Australia as location. 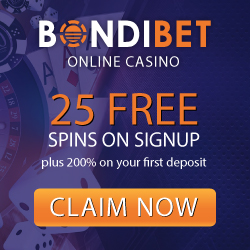 The good news for casino players is that they have been licensed in several jurisdictions like Alderney, Gibraltar, UK, British Columbia and still more. At the start they developed subsidiary online games for some of the bigger providers, specifically for Microgaming’s Quickfire Platform. Not much later, they started to make a name for themselves. BTG software is best known for their ‘MegaWays‘, ‘Unlimited Multiplier‘, ‘Dualreaction‘ and ‘Feature Drop‘ mechanisms. Their mobile games support the following mobile platforms: Android, Iphone and Windows Phone. Some of btg's most popular titles include Bonanza, Danger High Voltage, White Rabbit, Dragon Born, Queen of Riches, StarQuest, Viking Quest, Temple Quest, Lucky Streak, Gold. In general the games are very innovative, have great long term playability and huge win potential and available for players from most countries. Note that they support over 20 languages, including Chinese, Russian and Japanese. Scratchcard are called 'TapCards' at BTG. The patented mobile-first multi tiered TapCards™ give players a compelling quick-win "Progressive Jackpot" journey with every new card purchase. What is this future about? Megaways is a rather new phrase that has dominated the online gambling industry over the past year. 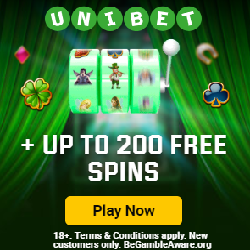 It makes the games high-volatile and as a result very popular and ideal for players in search of big wins with spins are rarely the same and an exciting gameplay. You can conclude that the Megaways technology has truly changed the face of video slots. How does it work in practice? Megaways slots do away with paylines, instead, paying for all symbols that line up on adjacent reels. So, each of the six reels are dynamic, which means there’s a different number of symbols on each reel for every spin. Game play varies with every play, creating a different array of symbols in each individual reel. The symbols are multiplied across the reels to create the Megaways to win, and any adjacent symbols from left to right multiply for massive win potential. So for players there happens a lot in a short time playing Megaways slots. Some of BTG’s Megaways slots also utilize additional extras. For example, Queen of Riches combines Megaways with cloned reels, which allows for some truly insane win-potential. Another game, Bonanza, combines Megaways with rolling reels to do away with old symbols, and have new ones dropping into their place all in the same game round. 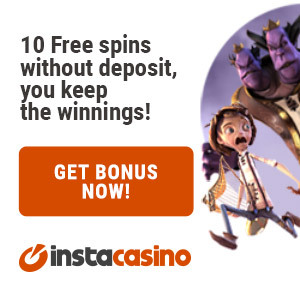 Furthermore, you have on this website the chance to search out the foremost attention-grabbing special promotions and different advantages as free spins, free casino chips, welcome bonuses, coupons, software games such as Microgaming, Netent, RTG, Playtech... conferred by heaps of casinos. 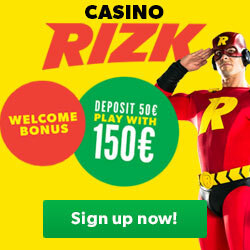 Furthermore we composed several pages about minimum deposit amounts, surf to 1, 5 or 10 small amount deposit casinos and grab your benefits. Last but not least: read our Tips for Winning! Don't hesitate to allow inquire onto our findings. We will appreciate your questions, remarks or reaction.